Set Your Goals On Fire in 2019! 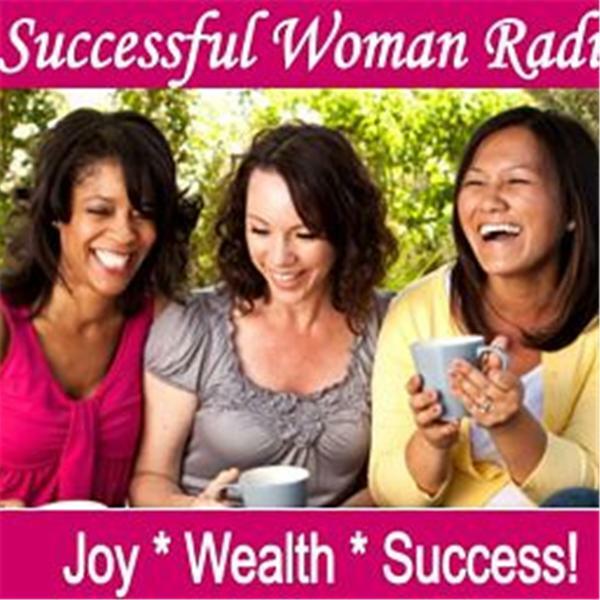 If you liked this show, you should follow SuccessfulWomanRadio. Join host and founder of Women About Biz, Trina Newby as she shares information to start or grow your small business. Our theme all this month of January is "Business Goals 2019" . Learn more effective techniques to accomplish your goals in the New Year!